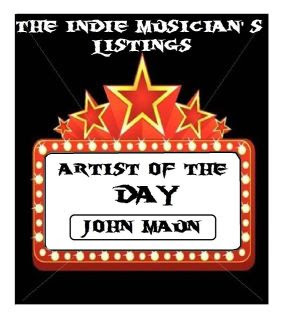 JohnMaun, has a storied musical past as well as a vibrant musical present. 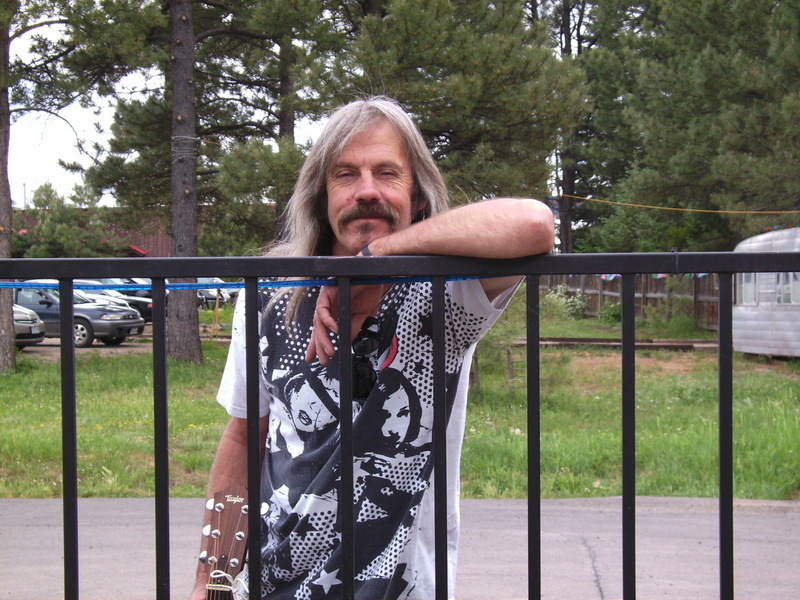 He has performed 100's of shows throughout the U.S. as a member of popular bands in Southern California (E-Ticket,The Scam) as well as regional favorites Mind Ur Head, Brian Flynn All-Stars (members of Sammy Hagar's band, Lynard Skynard, Weather Report, Blackfoot). John has been honored with a "Platinum Auddy" as a songwriter and also earned a top 20 award/editors pick from UARadio.net. His high energy performances along with his acoustic prowess always entertains. 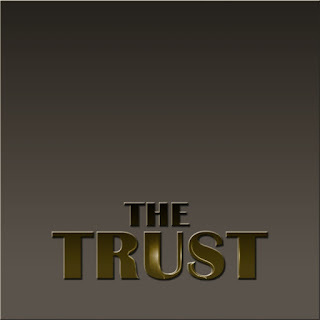 John' s Project "The Trust"
The Trust is an ongoing project, conceived by JohnMaun, of bringing together musical talent from all over the United States and elsewhere with the idea of collaborating and producing music that spans all genres. Music that is based on the artists conceptions, not the fashion of the moment. 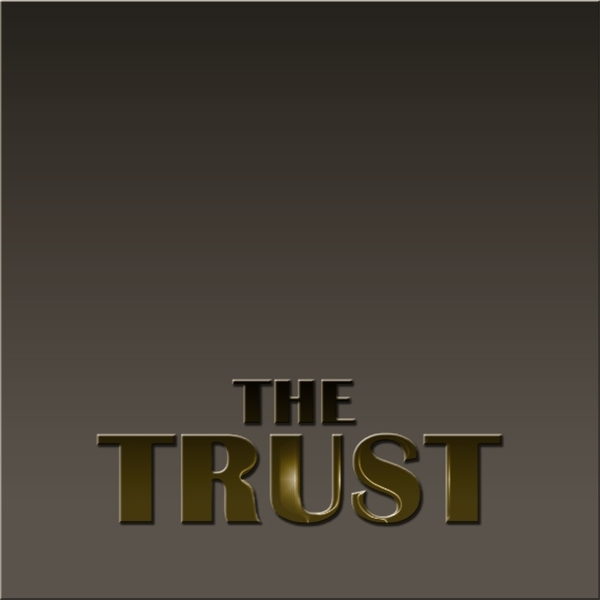 With world class production, and world class musicians, The Trust is dedicated solely to the music. The first effort is set for release in 2011, with more to come. It's the music that matters. If you like "John's Music and Project "The Trust" please buy it ! !